We covered over 400 miles in the process of testing, with some shorts run in for more than 100 miles. 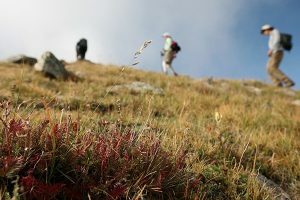 Conditions ran the gamut from long cold slogs in the mountains as the last snows melted to quick midday runs on urban trails during summer highs. 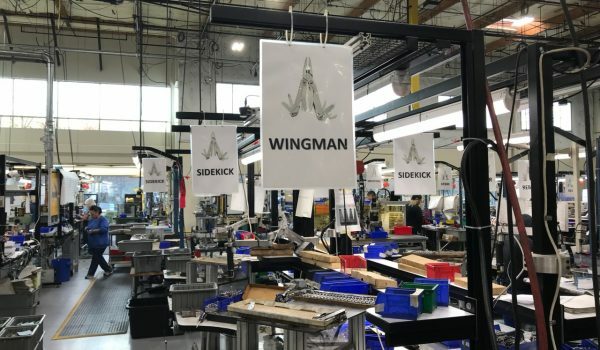 This year’s test included rookie brands launching their first pair of running shorts as well as brands more established in this space. 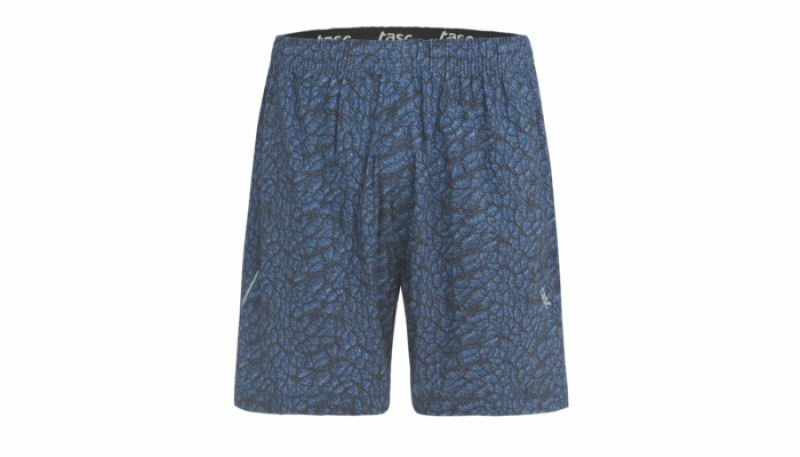 We know there are many more shorts out there, like Solomon’s Twin Skin or The North Face Better Than Naked Long Haul shorts, but we weren’t able to get pairs to test. The liner fit in the Saxx Kinetic 2N1 Run Short is revolutionary. 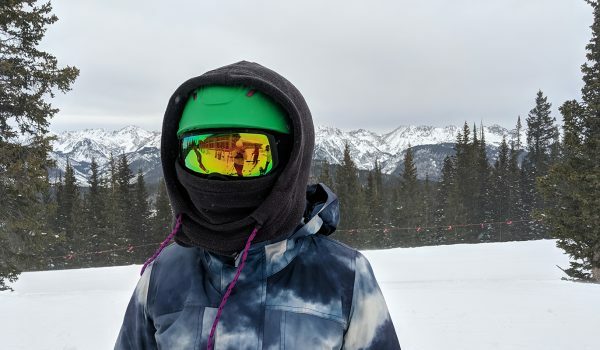 The short's shell coupled with the liner helped block the cold from light winds in crisper shoulder season weather, but it won us over with its breathability on warmer days. After testing notes were complete, the Smartwool PhD 7-inch 2 in 1 trail shorts remained a go-to for long runs on all but the hottest days. These shorts were the best on mountain days when temperatures changed quickly due to sun or wind exposure. 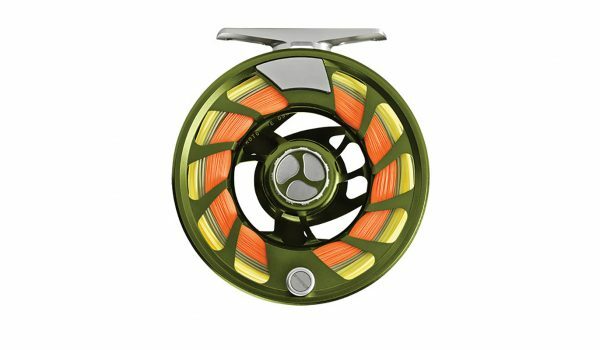 The liner's wicking and comfort put this ahead of the pack, alongside the Saxx Kinetic 2N1. Montane's Trail 2SK Shorts are serious mountain gear that outperformed other shorts we tested in brisk conditions. 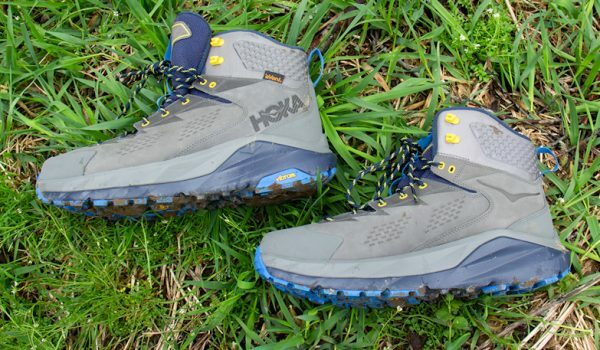 Stepping into these felt like "game on," and that didn't fade when running on mountain singletrack. That said, these seemed excessive for everyday training unless running at elevation or in windy conditions. 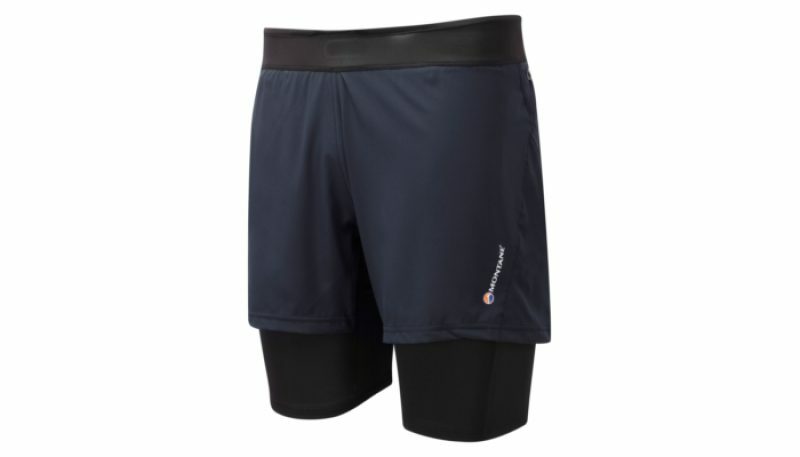 These are geared toward runners who prefer compression shorts and more coverage. The Tasc Performance Velocity 5 inch run short held up on shorter training runs, but fell short in performance and comfort categories compared to the other shorts in this test. While the mix of bamboo and cotton had a cooling effect, it got bogged down with sweat during arid long runs. 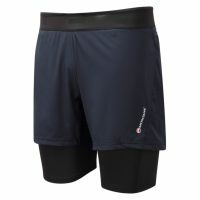 Trail running shorts differ from road running shorts in coverage; usually running a bit longer and using a boxer brief or tights-style liner. It’s no secret that long trail runs often turn into fast hikes, with an occasional creek crossing or rock scramble thrown in. 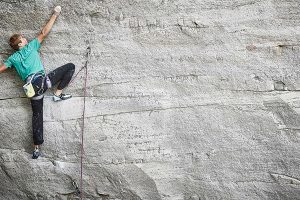 The big steps of a mountain climb aren’t likely to be replicated on a road course, and maybe that’s why there’s less concern over liners riding up in road shorts. The liners got the most attention from our testers. For running shorts, like people, it’s what’s on the inside that counts. 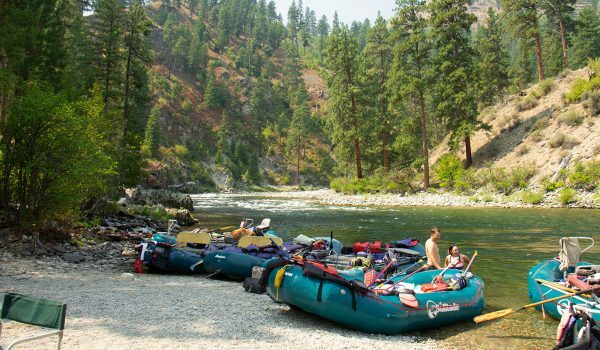 The outer shells are more likely to be tougher than just pure polyester and included at least two-way stretch qualities. 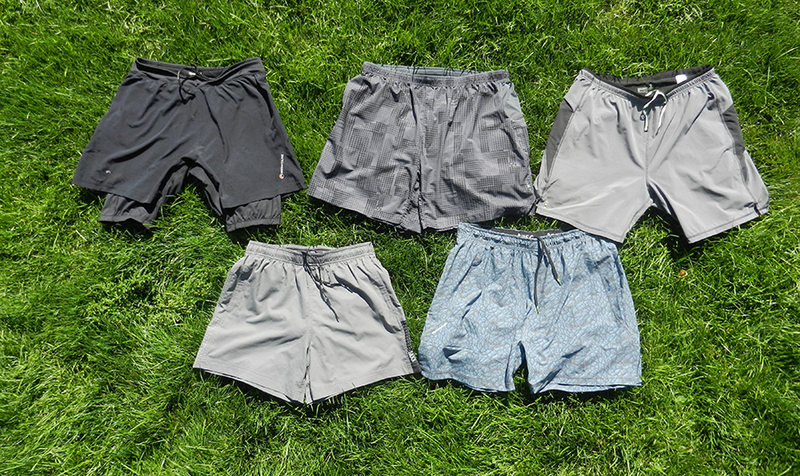 Some trail shorts seem designed with racers in mind, skimping on all the pockets while others had more carry options than should ever be filled at once. 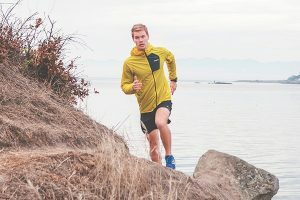 This year’s test included rookie brands launching their first pair of running shorts as well as brands more established in this space. We know there are many more shorts out there, subscribe to updates below as we crank out more miles and test more shorts. 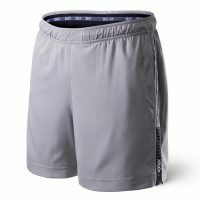 Most of the shorts we reviewed reached a saturation point along the waist and inner thighs during hot long runs. In the immediate post-run cool downs, all shorts were overwhelmed by the increase in sweat with less movement helping to wick it away. This overlap of comfort and performance is where the differences in the shorts became most noticeable. 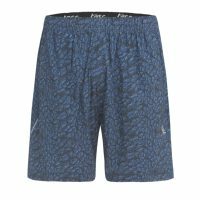 The Saxx Kinetic and Smartwool 7 inch shorts stood out as highly breathable, each using a different construction to provide a unique feel. There was a noticeable weight to the Smartwool holding sweat, but it never bogged down. 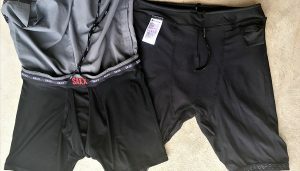 Only during the most humid long runs did the Saxx hold sweat in the liner crotch, but its poly mesh wicked fast. There may have been some added ventilation from the ‘lift and separate’ construction of its pouch. Montane and Brooks did well at distributing sweat, but could get overloaded in more humid conditions. Tasc’s bamboo and cotton mix are supposed to work in tandem, yet even in mild humidity it seemed the absorbency of the cotton prevented the bamboo from effectively wicking away moisture. We focused on the performance of the running shorts’ liners. The materials used made strong first impressions. For instance, Smartwool’s liner felt warmer at first, whereas the liner by Brooks felt cooler just after putting them on. But once on the run the body had adjusted. 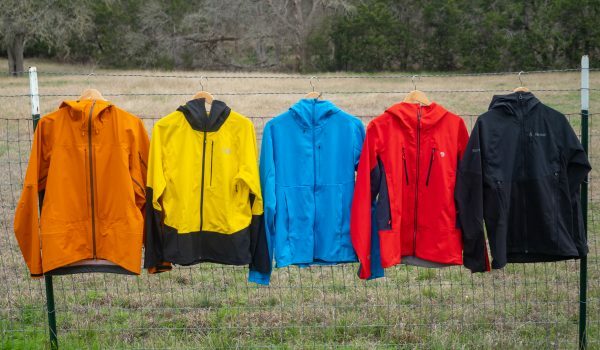 Montane’s liner felt like the thickest, yet performed well in breathability. Fit and comfort will be the most subjective, but in general we gravitated toward snug but not tight. 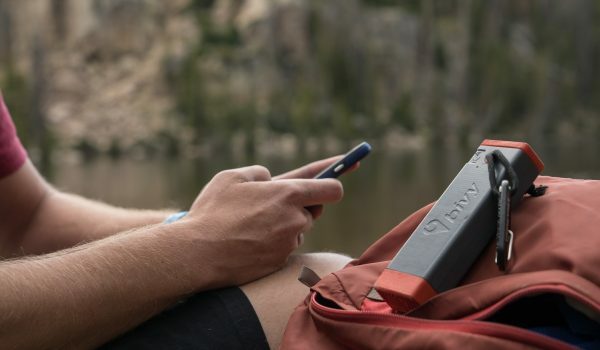 Smartwool and Saxx hit that mark well. 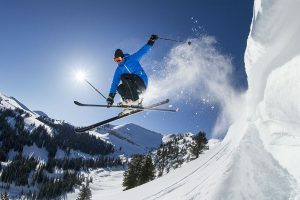 Tasc’s soft compression liner was comfortable despite some fit concerns of the brief, namely the brief tended to ride up during runs which put seams against the vulnerable inner thigh. Montane’s race tight felt intense on hot days when legs began to swell, especially once it got sweaty. Brooks fell somewhere in the middle, but its rear seams became noticeable and felt constricting during climbs and longer runs. All the shorts had drawstrings and used elastic in the waist. Montane’s wide waist fit loose, which created a gap between the drawstring. Saxx’s waist uses wide elastic that made the drawstring seem unnecessary, while the rest made the drawstrings more of a backup. Saxx and Montane construct liners with front and side seams. Smartwool and Brooks use rear seams with different results. 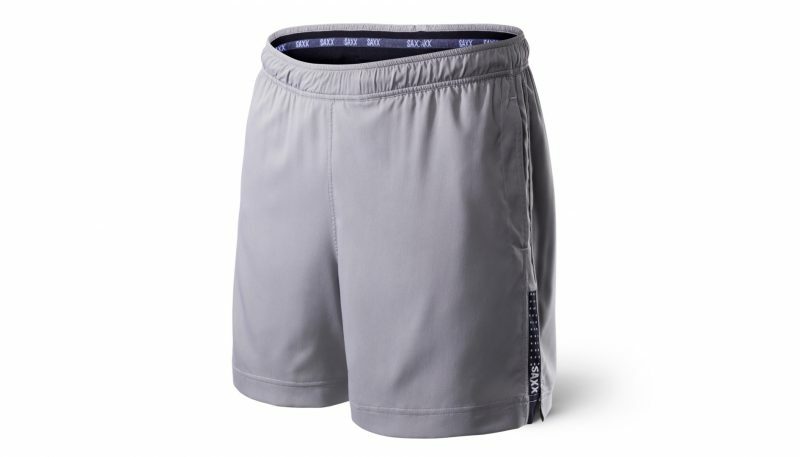 For run shorts, features largely means pockets. On longer runs, we wore a hydration vest, but still wanted to cram things into a shorts pocket – even if temporarily, like a phone or key before and after runs. In general, large stash pockets are for running gloves or a gaiter, smaller pockets are for nutrition. Zippered pockets are the safest option for a crucial car key. Other features include the materials, odor-control qualities and treatments. Brooks won on features: with gels or bars fitting snug inside the elastic-rimmed pockets just behind the hips. There’s also a large open pocket on the thigh of the liner, which fits an iPhone, though we’d argue that will hurt more than your pride if you fall on it. The vertical side pockets on the Saxx Kinetic Run Short were best for quick access and stashing gloves. 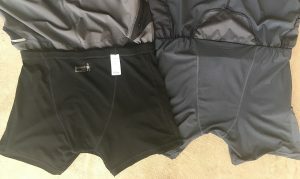 The reflectivity on the tested shorts would be considered “hits” at best, the equivalent to the minimal pedal reflectors that used to be required on bicycles. Granted, reflectivity is more effective on moving arms and lower legs or feet. Visibility is also more of a concern when running on roads than trails. A drawstring caught in a dryer delivered the most damage to these shorts, and that was easily undone. The similarity of the shell fabrics bore out in a scratch test with sandpaper. Five swipes with 120-grit sandpaper thinned each shell, except the Montane 2SK, which barely showed signs of disturbance in its weave. Taking sandpaper to the liner was a bit unfair since the shell is meant to protect it from abuse, but it provided a good test standard. The Montane liner again held up with signs of damage only visible when held up to bright light, and the Smartwool mesh developed a hole. The rest just showed superficial signs of being scratched. After testing, there were few signs of wear inside the liners (or the shells). Some of the liners are constructed to with outward facing stitches to reduce contact against the skin A glance under the shell revealed stitching with some exposed threads, but because it is covered by the shell seemed protected as none were fraying. The mesh panels of the Saxx pouch side walls started to show signs of loose threads, but had not started to come undone from the liner. After 100 miles, these threads of the mesh pouch frayed, but still haven’t come undone. Aside from running through a briar patch, we’d argue the thing most likely to be the end for a pair of running shorts isn’t wear, but odor. Bacteria will build up in polyester shorts, especially if the shorts are not aired out promptly after a run. The residual odor is often re-awakened with a little sweat and body head, which can make your run start to smell early. New detergents on the market can remove some of the stench, even baked-in smells according to label claims, but a better option is prevention. The shorts tested here use odor-fighting treatments in the fabrics, except for those with ingredients that naturally fight bacteria: wool and bamboo. 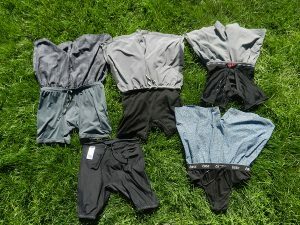 One tester found Smartwool’s wool-poly liner retained a smell of detergent the day after sweating through the liner and outer short. Tasc’s bamboo liner held up under less-intense abuse. With proper hygiene and laundry standards upheld, none of the poly-lined shorts showed signs of retaining stench, but smelled run-in after each use. A friendly reminder to follow the care instructions listed on your running gear tags. When in doubt: use minimal powder or sports-specific detergent, cold wash, tumble dry low (or hang dry) and skip the fabric softener. 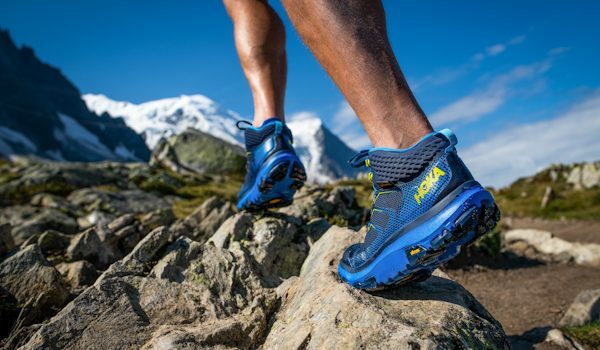 In the end, breathability and comfort are the overlapping and overarching standards. If they hold sweat, they become less comfortable. If they allow chafing, that affects performance. The biggest variable is how the shorts wick while running. Some moved sweat around more than others, which became apparent when they aired out after being overwhelmed with sweat during high-exertion phases of a run. 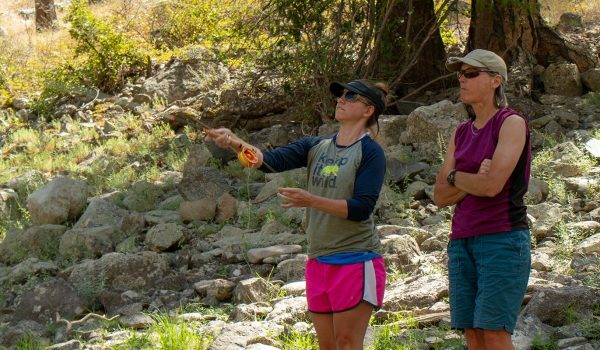 With the rise of ultrarunning and just a preference among trail runners for carrying water in a vest instead of a handheld, shorts may do away with so pockets. Those pockets add to production costs, so brands may start to pick one or the other. 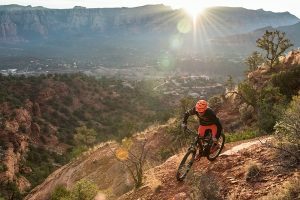 Odor control and lighter liner materials will continue to increase the quality of trail shorts. Test runs varied from cool morning 15-milers at 9,000 feet to hot midday 5Ks at 5,000 feet. Late spring and early morning runs around Denver began in the mid-40s and crept into the 60s, with shade and exposure to sun and wind as extra variables common in trail running. Denver’s summer put temperatures into the 90s and even offered up moderate humidity to better test the breathability. A few runs in Central Texas weather, in particular the mornings with 80 percent humidity, guaranteed we sweat through even the most breathable pair of shorts. In all we ran over 350 miles in these shorts; between 50-100 miles in each pair. This is the first impression and incorporates how the shorts are constructed, where they sit on the hip, and the inseam’s length. Trail shorts keep seams away from friction-prone areas like the inner leg by using a panel construction with seams in the rear, or on the outer thigh. The waistband elastic and drawstring were also considered. This factors in the overall feel before, during and after runs. This is the most subjective rating and it overlaps with factors like fit and breathability when those features fail to perform. Examples include leg grips pulling leg hair, seams irritating or liners feeling soggy from sweat. Different fabrics . We’re still not sure how one pair of shorts poly/nylon liners could feel so different form one another. Textures of cotton and wool blends stood out form the pack at first, but the cooling feel of the polyester tech in others made them more pleasurable during runs. A big factor, this was considered at different temperatures and during different types of runs for real-world testing. An academic approach of pouring two ounces of water on each liner to see which dried first wouldn’t include the motion of running, which can act as a bellows that moves sweat through the garment to air out more quickly. In fact, several of the fabrics have hydrophobic qualities that disperse vapor and moisture to away from collecting in common spots like the inner leg and back. In a general sense, wicking refers to the garment moving moisture to dry out fast, and breathability is used to the describe . Some of the most separation in performance came in how well the shorts dried during slower segments of long runs. Pockets are the biggest variable. They often include a mix of pockets for phones, keys and gels as well as easy-access pockets for storing gloves or wrappers. Odor control, sun protection and reflectivity are considered. 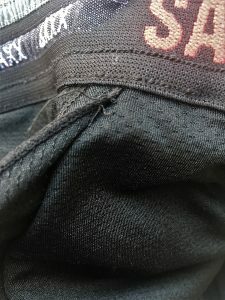 We checked for wear spots and frayed seams, scratched the shorts with sandpaper, and factored in odor control to predict the lifespan of each short. 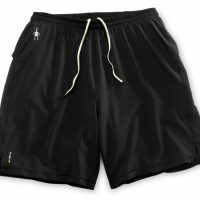 What Makes Them Trail Shorts? Due to the grit and grime and varied weather conditions, trail runners have often worn tights beneath unlined running shorts. We favor 2-in-1 shorts, which is the same principle, combined into one product. These lined shorts avoid some of the variables of fit and reduce the contact between seams and inner thighs found in brief-shaped liners. 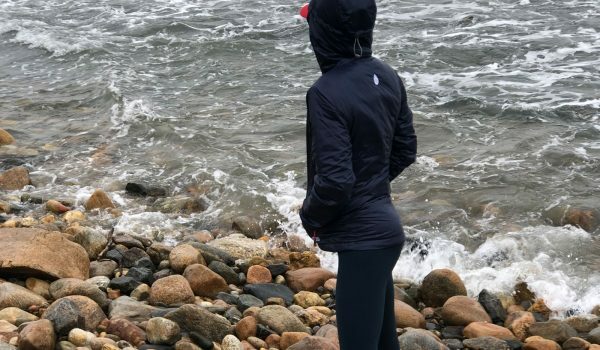 Long distance runs increase the risk of chafing and the ups and downs of trail running can definitely send brief liners into unwelcome confines. Liners should use flat seams that face away from the body to avoid rubbing the skin, and place seams away from the inside of the legs. The number one feature in shorts is breathability. We tested shorts with three seasons in mind; the poly shell provides some wind break and liners retain heat on chillier mornings. 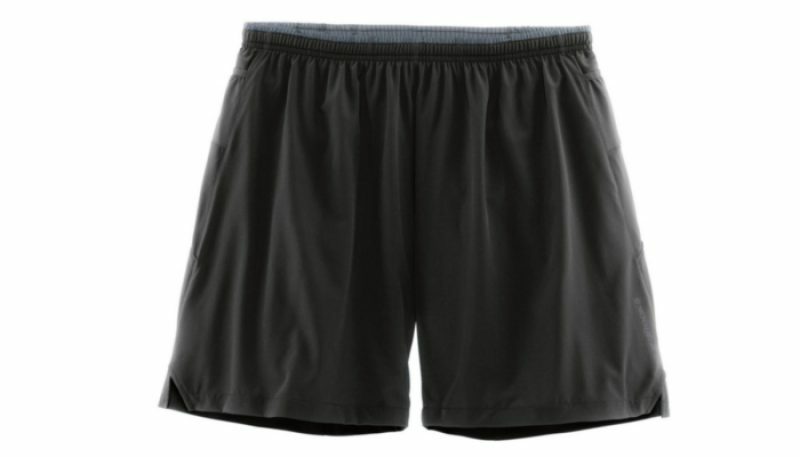 We emphasized the breathability of the shorts because pooling sweat is always bad. Sweat, or salt from evaporated sweat, is a chafing ingredient. And if you’ve had jock itch once, you’ll forever be weary of sweat pooling along inseams or above the tail bone. Not only is it unpleasant, it can derail training. Polyester meshes have improved from the old bathing-suit mesh to softer woven fabrics. The mesh construction distributes sweat more evenly to air out faster than shorts from just a few years ago. Odor control has become the next frontier in running shorts. Wool and bamboo are both natural odor-eating materials, but some polyester liners now come with odor-control treatments to the fabric. 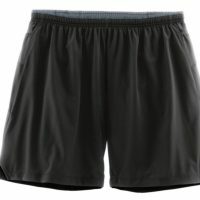 The most common demise of shorts is not being torn apart from a fall, but the crotch liner smelling despite being washed. Once that odor sinks in, it is very hard to undo. There are some detergents on the market promising to get rid of odor once it sets in, but buyers should expect some kind of odor treatment for any short above $40. Another deciding factor will ultimately be price, which buyers should weigh alongside durability. 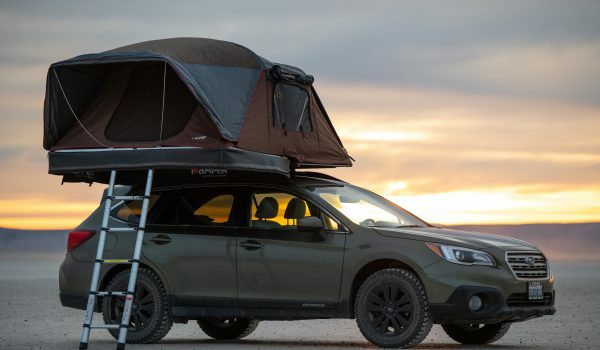 Trail shorts with a lot of construction and features in the liner or shell will cost more. 2-in-1 shorts will always cost more than the polyester bikini-brief used in road run shorts. 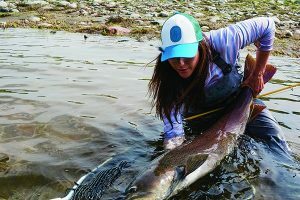 Top brands will usually hit the $75 mark for full-length liners, but also offer high performance and durability.